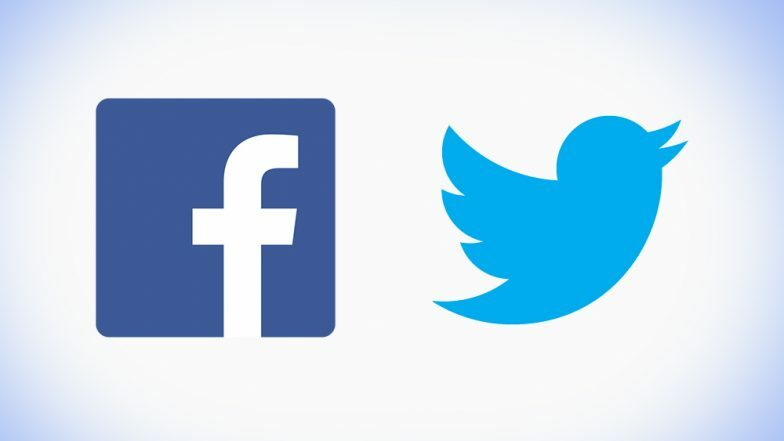 New Delhi, March 20: Social media platforms, including Facebook and Twitter, agreed on Wednesday to process any request from the Election Commission to take down content within three hours during the 48-hour period before voting days. Facebook, Twitter, TikTok to Come Up with Code to Prevent Misuse of Social Media During Polls. The agreement was arrived at a meeting between the Election Commission and Internet companies as part of a conduct code for the staggered Lok Sabha elections starting on April 11 and also for the future, informed sources said. New Apple AirPods Gets H1 Chip, Wireless Charging Case, Hey Siri Support & Long Battery Life. Also taking part in the meeting were representatives of WhatsApp, Google and ShareChat.